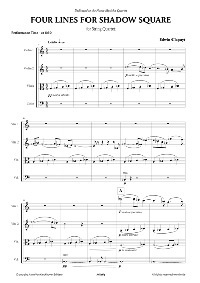 Edwin Clapuyt was born in Belgium in 1965. 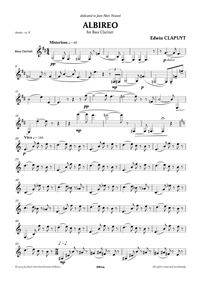 • « Albireo », for bass clarinet solo. 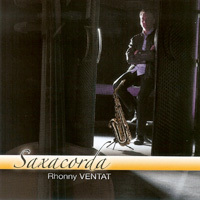 A CD (DITH121) from Saxacorda (the amazing project of Rhonny Ventat) has been released on December 2012 with a fantastic recording of « Un arbre en son rêve... ». 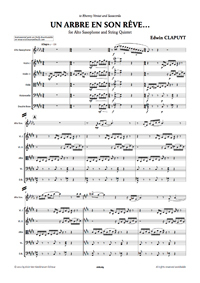 Let's note also scores for piano, violin, guitar, string orchestra as well as arrangements or orchestration for other composers. 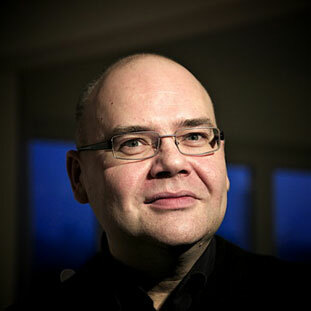 In january 2006, he created Clap&Go (Web Developpement).